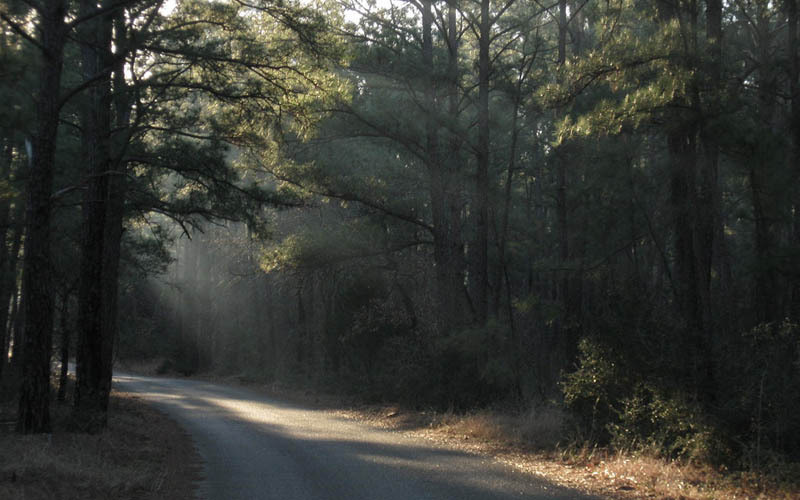 Bastrop State Park is known for being surrounded by the Lost Pines Woods, which are estimated to date back to the Pleistocene era. Only a few years ago, the park suffered floods and forest fires. As a result, the park is currently in a state of rebirth – new trees are planted in certain areas, new seeds bloom, and the park is well on recovering the wonderful scenery of nature it lost. Due to the scenic routes, hiking trails, and historic cabins, it is not a surprise that the park has been getting a constant flow of visitors since 1938. After all, you can rent a cabin, or stay at a campsite, swim in the pool, ride bikes, or hike on the trails that go through the undeveloped, wild areas of the park. Unless you stray from the path after dark. The park is closed to visitors after dark, except for overnight visitors. Could a sinister reason hide behind the closing time? A group of campers, who stayed at the park for three nights, might be tempted to say yes. They were hiking through the undeveloped areas of the park, enjoying the scenery and the wildlife. Having stayed for two nights already, when night fell during the hike, they remained to explore. “It became dark, really dark, after only half an hour,” the campers described. A strong gust of wind tore through them, chilling their bones. A sense of danger followed, and pain. The wind tore everywhere, seemed to blow from all sides, strong enough to make the campers slide on the leaf-strewn floor. The trees swayed, damp branches dripping with water. Rain fell from the sky. Miniscule water drops poured down, yet, didn’t seem to touch the campers. Shadows followed their retreat, and the howling wind seemed to carry screams as they died down. When they returned to the campsite, however, they learned that there was no storm in the area. There had been no rain or strong winds, and the campers’ clothes were dry. Even in modern day Texas, rumors fly about witches. One of them points to Bastrop State Park being used as a gathering spot of some kind. 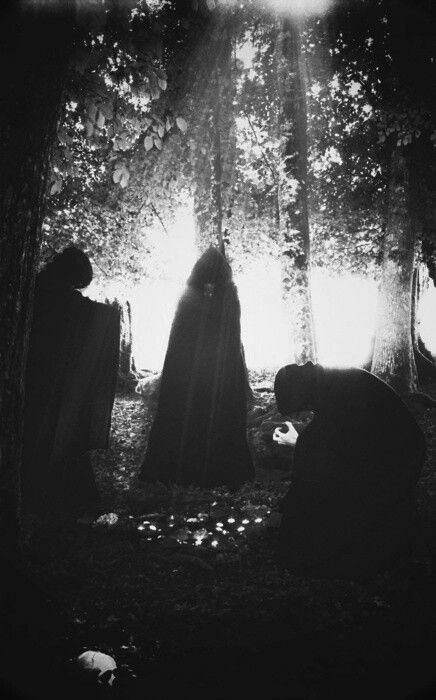 According to the legends, Texas witches would meet in the woods in the park, usually just after dark. Twilight and dawn were often thought of as the hours where the veil between the world was thinnest. The gatherings occurred often enough that some locals noticed and remembered. Animal screams would be heard from innocent passers-by, a clear sign that the witches of old would sacrifice animals for their witchcraft. Today, the sinister acts of the past have left their mark. The screams are carried by the winds as full darkness falls and rain pelts the trees. Innocent campers, exploring the park after dark, might stumble into the haunted areas.